We thoroughly enjoyed our motorbike tour taken in January (2014). 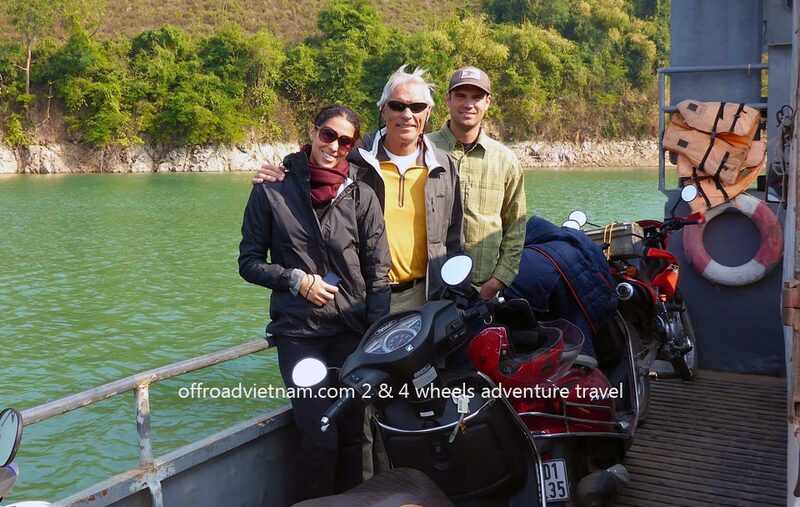 Vanessa and Jared had never been on motorbikes till our trip to Vietnam. You and your staff did an excellent job of preparing and guiding us through the Hanoi “traffic” and out into the country. Vuong was outstanding and we felt like he was along for the ride as much as he was in leading us. As others have said, this is an excellent way to uniquely see your country through some of its beautiful back-roads. For anyone wanting to get out of the normal tourist areas, this is a terrific way to go! The restaurants and home stay were perfectly enjoyable. We did wish that the second night was in some what less commercial of an area. We may have been spoiled by our experience the night before.